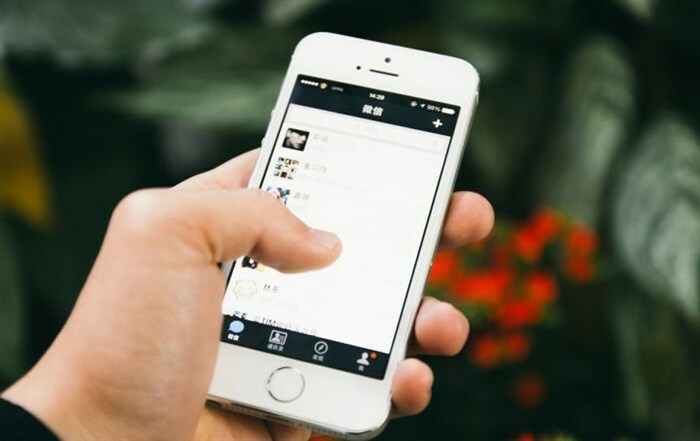 With more than 600 million users reading and sharing content on WeChat, this app has become a major focus for marketers who want to integrate into the Chinese market. They must understand how content goes viral on this app. How is content shared on WeChat? 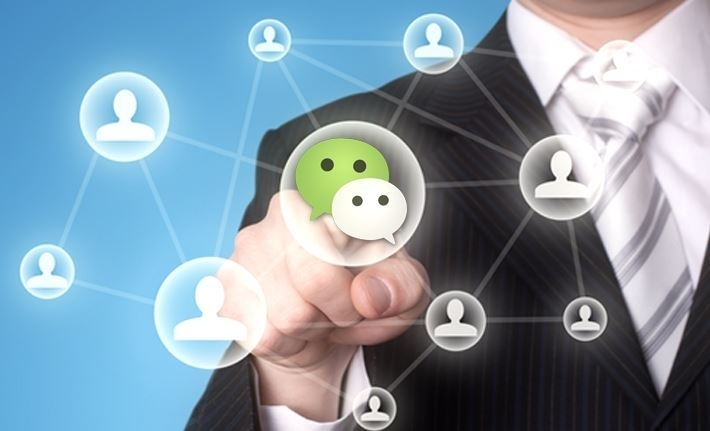 There are two ways for users to share content on WeChat: they can send it via message or they can post it on Moments. Unlike Facebook’s News Feed platform, Moments is a stream. Links can be shared but will not get much attention. A shared link on Moments will appear in a similar format as it does on Twitter: a thumbnail photo will show next to a title and summary of the link. Weitie, a new app launched by WeChat enables you to share content without creating a blog or web page before sharing it. You need to look for the Weitie account on WeChat to use the app. It will then guide you through the creation of a cover picture and the editing of your content, be it text or pictures. The result will look like a WeChat card similar to the ones created when sharing a link. A brand can create an official account and get followers in order to share rich content with them. Users need to scan the official account’s QR code or ask a member of their network to share the account with them. That way, brands do not reach out to users but the other way around. These users will then see this content – pictures, videos or audio messages – in their stream. The better the quality of a brand’s content, the more appealing it will be to WeChat users who will want to follow it. How to engage followers ? Followers can also be converted into members, thanks to WeChat’s membership function. Users obtain geo-localised membership cards associated with their phone number and WeChat ID, which they can use online and offline. Brands can therefore send differentiated promotions to users in different areas. This function enables you to use your WeChat account as a loyalty program, and you can send different offers to your members: sales promotions, coupons or virtual VIP cards for example. A final possibility to expand your brand experience is to create a mini-website directly through WeChat. The app enables two-level menus on these websites, which can be used to better manage followers. The quality of your content on WeChat is a priority: it is what appeals to users and it will determine whether or not they will follow you. Moreover, as WeChat offers many functions for you to use, it makes it easy to come up with very creative and interactive campaigns. NextAn interview with “NiHao”‘s founder, Lucas Rondez.